Scalable manufacturing execution systems that provide the reliability, control and visibility necessary to manage your production environment. You need a partner who knows manufacturing. We have over 25 years of manufacturing experience in developing effective and reliable systems for OEMs, suppliers and discrete manufacturers. 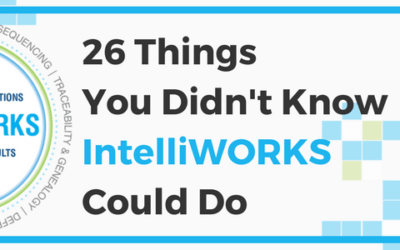 Our intelligent manufacturing solutions drive process improvement through access to accurate, real-time plant floor data to give manufacturers a predictive model for staying ahead of increasing requirements for quality, efficiency and regulatory compliance. 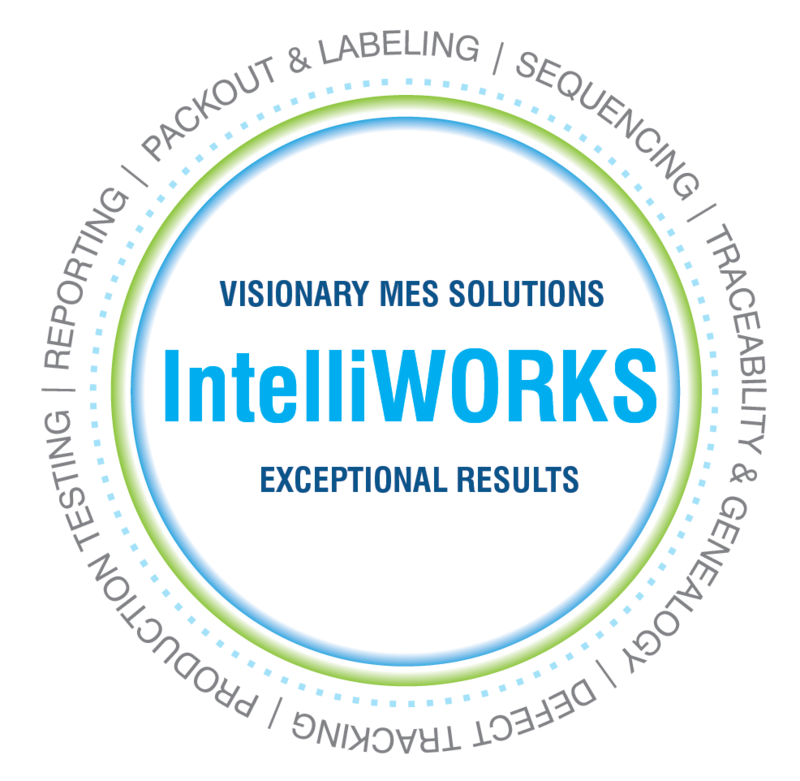 IntelliWORKS provides an extensive set of features and interfacing capabilities leveraging MES principles: error proofing, traceability, defect tracking, production testing, sequencing and packout and labeling. Defect Tracking: Track, control and manage defects when quality is mission critical. Error-Proofing: Instantly alert operators when an error occurs. 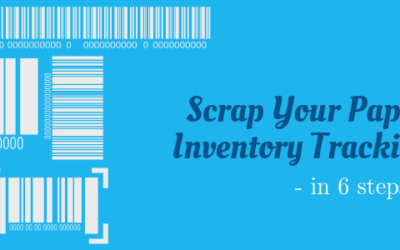 Packout and Labeling: Facilitate proper parts labeling and packing. Sequencing: Get the right part to the right place at the right time. Where do you start when you need to ensure that your manufacturing process runs as smoothly as possible without any surprises? 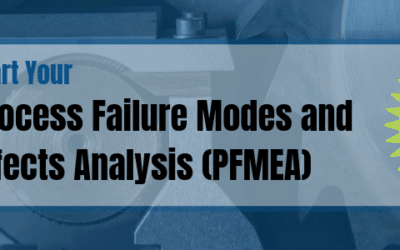 Keep reading to learn how to calculate your process’ RPN (Risk Priority Number) and download our Process Failure Modes Effect Analysis template to start error-proofing your processes today. If you work at a manufacturing or supplier plant, you already know that tracking operations with paper-based methods has many issues. And for lean operations, a host of issues is not ideal for any plant. Rely on our team to keep production operating at full capacity.